It all started at Langdon hills in 1768 when Philip Morant declared it to be the “grandest prospect in England“. He wasn’t alone in his thought. Others have also marvelled at this view for centuries. Spreading over East London and South West Essex, the Land of the Fanns is a fascinating landscape full of environmental and historic hidden gems. Heritage Lottery Fund have part funded the five year Land of the Fanns scheme which aims to reunify and discover the landscape, strengthen attachment and create a sense of enjoyment of the landscape area for local people and visitors. Twenty six projects will be delivered in order to reach these aims. “Fanns” – what does that mean? It was Leslie Thompson who first coined the phrase ‘The Land that Fanns’ in his local history study in 1957 which celebrates a more unified landscape. 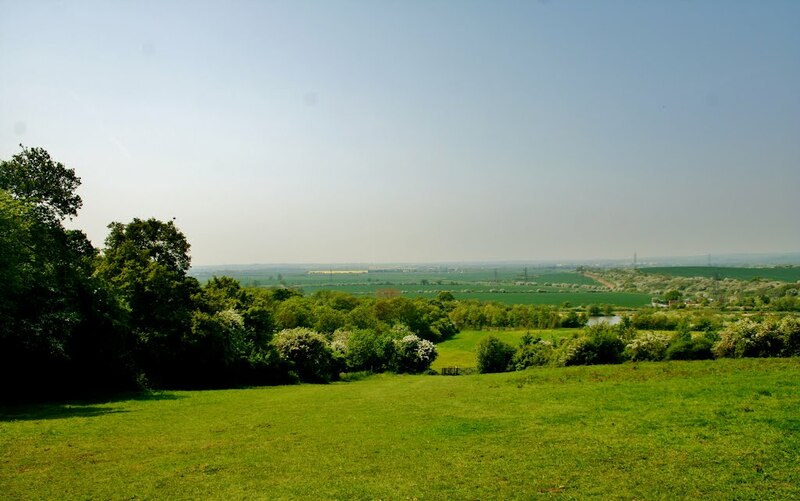 ‘Fanns’ is derived from the Saxon word for fen which meant ‘low marshy land or low-lying district’ which perfectly describes much of this landscape, as historically this is an area of fens, forests and farming. Thompson was amused by the fact that the land even appears to fan out from his panoramic view at Langdon Hills and hence gave rise to his book title. The Land of the Fanns Landscape Conservation Action Plan (LCAP) describes the scheme and gives a detailed description of the projects and their budgets. This document is used to guide delivery of the scheme. The LCAP was adopted by our partners in September 2016. The LCAP is reviewed annually by our partners and revised as necessary. Click here to download the LCAP.